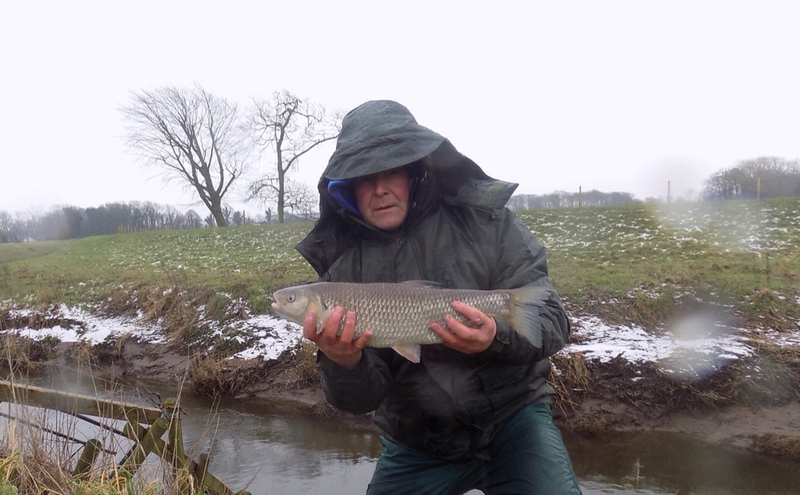 After a couple of recent blanks, one aiming for Chub and one pike session had a couple of hours on a wet cold Sunday afternoon using bread paste in conjunction with liquidised bread in a feeder. 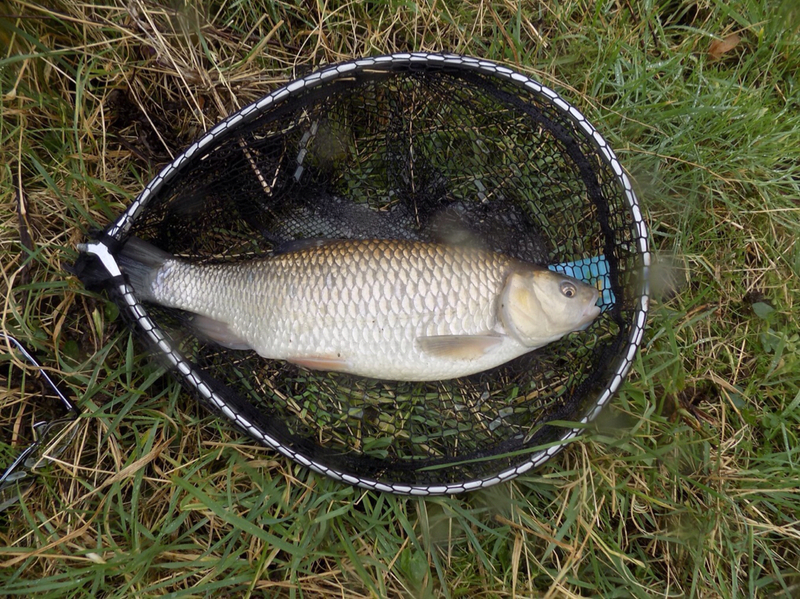 3 bites for two fish a 4lb 7oz Chub (pictured) and a smaller one around the 3lb mark. Cracking fish, ma8. Well done.